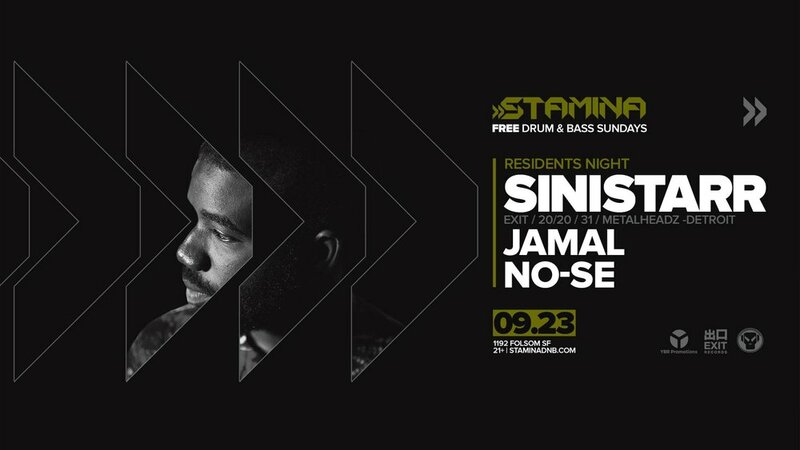 Stamina Sundays resident night returns! Detroit resident badman Jeremy Sinistarr is back for another set that's sure-to-be straight FLAMES. Plus SF crew Jamal and No-Se. FREE as always!